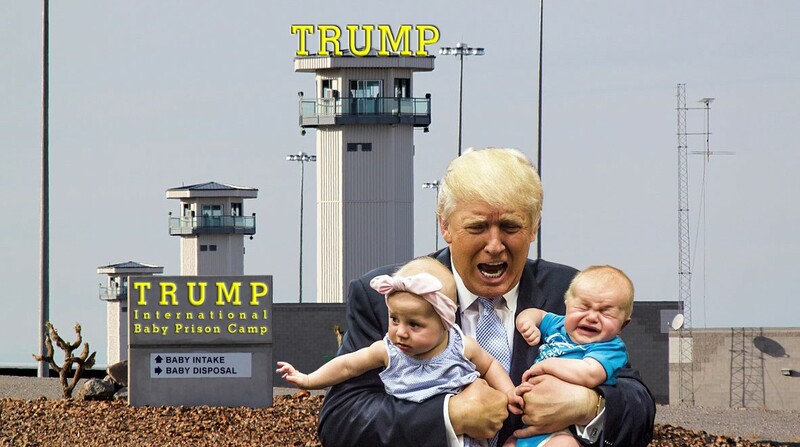 Along with tens of thousands of children and families, cancer patients, Americans with substance abuse disorders, and victims of domestic violence are among the casualties of President Donald Trump's detention of young immigrants. According to government documents, Trump plans to divert millions of dollars away from programs serving those populations. ORR's detention centers were at 92 percent capacity as of this week, according the agency, with more than 13,000 children being detained for indefinite periods. Most of the children crossed the U.S.-Mexico border without parents or guardians. The Trump administration aims to expand its detention centers, but as Common Dreams reported earlier this month, the need for more space comes not because more children are entering the country—but because fewer are being released into the care of family members in the United States. Families have become far less likely to come forward to claim children as Trump has presided over an immigration crackdown, including aggressive raids in Latino communities across the country.